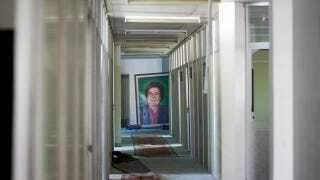 The Wall Street Journal takes the first look since the fall of the regime inside Col. Gaddafi's security headquarters. You know, the one with all the tech purchased from international security firms. The complete photo journal is available at WSJ.com.